Lover of practical ideas, conversations with kindred spirits, and my two wild children who keep life interesting. 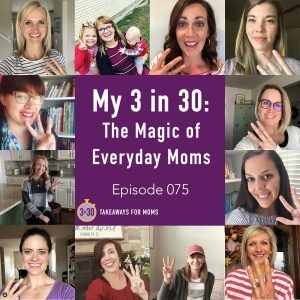 I combined all of these passions when I created 3 in 30, a podcast for moms who want doable takeaways to try with their families - strategies to help us manage the madness and maximize the magic of motherhood. Before I had my kids, I was a camp counselor for kids with disabilities, a volunteer in an orphanage in El Salvador, and a high school English teacher. Then my husband and I struggled with infertility and went through the adoption process and IVF to get our two miracle babies. 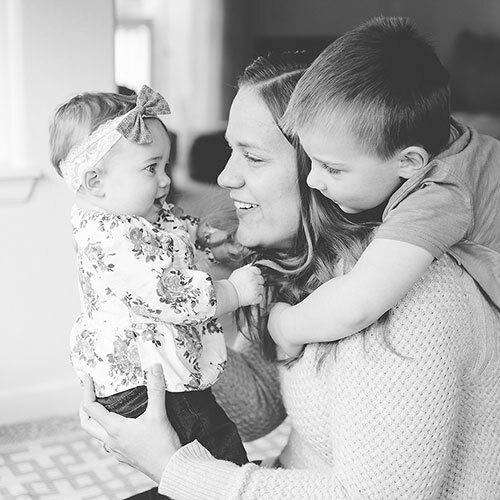 After all of my experiences working with children, and after my long fight to become a mother, I truly believed that I would thrive as a mom from day one. 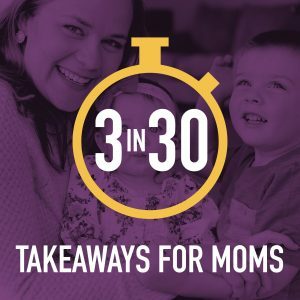 Want a printable of each month's takeaways? Enter your email address to receive a monthly PDF that will include ALL of the takeaways. It's like a podcast review sheet or Cliffs notes! You will be able to print this overview and put it on the fridge, clip it into a binder of parenting resources, or save it digitally to a folder on your computer...whatever works for you! It is hard to share about challenges when you’re in the midst of them. It’s so much easier to talk about them after you’re through it, once you’ve figured out all the life lessons, and when you can tie it all up in a nice little bow. But the truth is, I’m *in it* right now. I have been having some big health problems the past few years that are only getting worse—and I’ve decided that I can’t keep pretending like I’m fine. Only *I* can do what it takes to try to get better. Listen to today's episode to hear about my health problems, my upcoming “pause” and why it was so hard to commit to, and how YOU have permission to pause anytime your life starts to feel out of control. 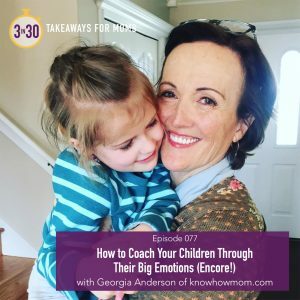 The episode includes three takeaways for how to carve out a break for yourself, even in your busiest seasons. Friends, we can do this. We can take care of ourselves. We can stop being victims to the busyness of our lives and start being honest with ourselves and each other about our limits. If you need someone to encourage you on your own journey towards wellness and fulfillment, I am always, always rooting for you. 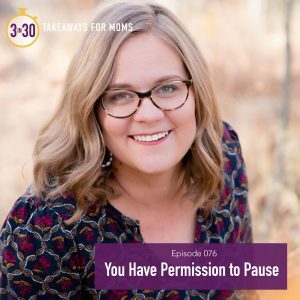 We have permission to pause!